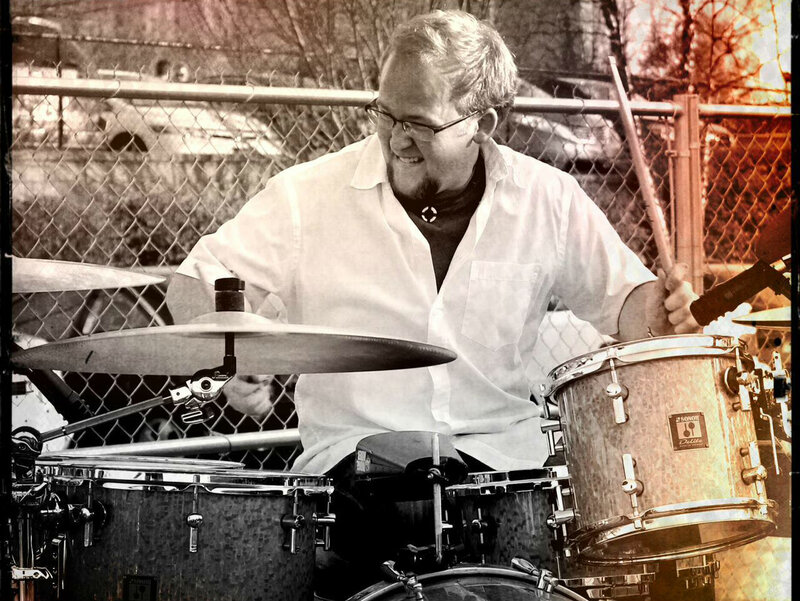 ​Stan Leamon comes to Ponce De Leon Music from Chattanooga, TN. He serves as the General Manager of Ponce De Leon Music, and heads up our Band and Orchestra rental program as well as our school educational department. Our master woodwind technician has been repairing woodwind and brass instruments since 1970. 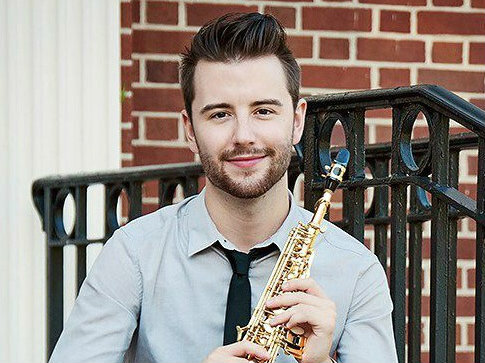 He has a Bachelor of Arts degree in Music Performance from the University of Tennessee at Chattanooga.